Turkey assumes the G20 Presidency in 2015 and will chair and host the B20. 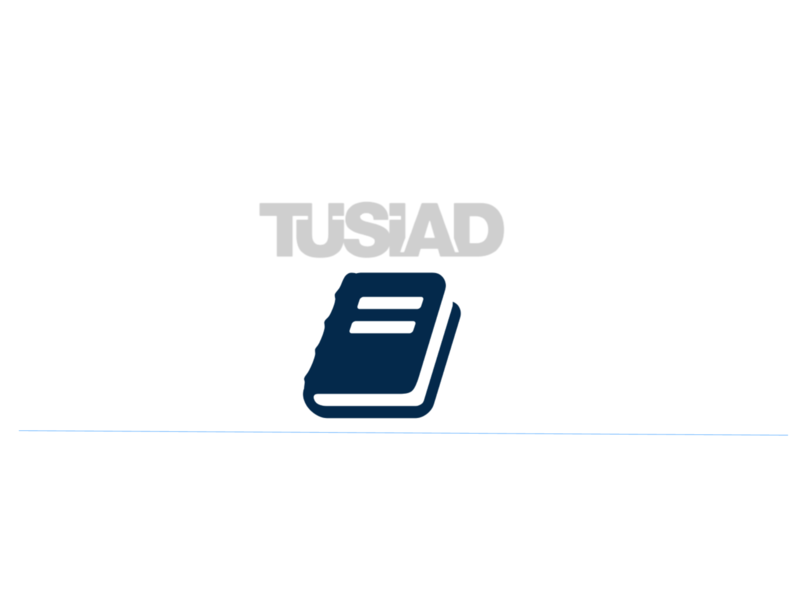 In that context, the Turkish Industry and Business Association (TUSIAD) initiated a global study to define the private sector’s priorities for the recommendations that will be produced during Turkey’s Presidency, with special focus on the increasing role of emerging markets and G20 in the world economy. A survey was conducted with business leaders of six G20 countries: Brazil, France, India, United Kingdom, United States and Turkey. The results of the survey are analyzed in light of former G20-B20 outputs, as well as the Turkish government’s priorities for 2015. The survey highlights 9 main priorities, of which respondents rated promoting sustainable and green growth, developing human capital and promoting employment, and improving anti-corruption efforts among the highest. The data is further analyzed by developed and emerging markets in order to identify more targeted approaches to differing priorities. A separate analysis of specific policies identifies a major difference between emerging and developed markets, where emerging markets emphasize governance and control, and developed markets value entrepreneurship and innovation. Following the conclusions drawn from the study, a list of business policy proposals has been created to recommend for inclusion on the G20 agenda during Turkey’s Presidency. Read the full executive summary here.